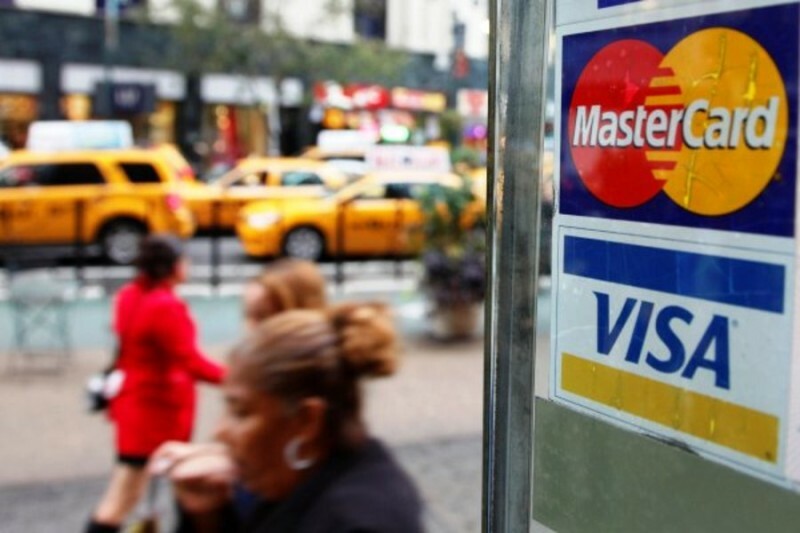 NEW YORK – FICO has announced a new pilot program that offers a credit scoring model aimed at Americans with a bad credit score, or lack of credit build credit profiles through payment histories tied to cable, phone and utility bills, making it easier to get a Visa or MasterCard. The company behind the widely-used FICO credit score announced Thursday a pilot program to help millions of Americans get easier access to credit, based on their record of paying utility bills, instead of their history of loan repayments. The potential reach of the program is huge. An estimated 53 million Americans, or a quarter of the U.S. adult population, don’t have FICO scores created by the company Fair Isaac. Roughly 90 percent of all lending decisions — credit card applications and auto loans, among others — are based on that score. Banks would normally deny credit to anyone without one, or they could charge them significantly higher interest rates, because the applicants would be considered risky. Scores range from 300 — poor — to 850 — perfect — and are determined by a borrower’s credit payment history, outstanding balances and length of credit history. These consumers are often the young, without an established credit history, or immigrants, who are new to the U.S. A disproportionate number of these “unscoreable” people are minorities as well, particularly black and Hispanic consumers, says Ankush Tewari, senior director of market planning at LexisNexis Risk Solutions. LexisNexis is one three companies involved in the program. The program took two years to develop and came from Fair Isaac. Research showed people who have a history of paying utility bills on time would also pay credit card bills on time. Under the program, Fair Isaac, working with LexisNexis and credit agency Equifax, will create a payment history profile from a person’s utility bills and public property records. FICO would use that pooled data determine an “alternative” credit score when a person with a poor credit history, or none at all, applies for a credit card. The scores are being made available to the 12 largest credit card issuers, but Fair Isaac did not say which banks will be participating in the program. A spokesman from JPMorgan Chase, the nation’s largest credit card issuer by number of cards, declined to comment. Representatives from American Express and Citigroup did not respond to requests for comment. The program, which does not have a name yet, is not designed to replace the traditional FICO score and will only be available to credit card issuers initially. Once a person obtains a card using this alternative score, they would be able to establish a credit payment history. They could then apply for auto or home loans. Banks have a financial interest in the program. The millions of Americans without a FICO score are potential borrowers who could get credit cards. Because these borrowers would have limited credit history, banks could charge high interest rates. The data being gathered by Equifax and LexisNexis is also covered under the Fair Credit Reporting Act, says Tewari of LexisNexis. People will be able to dispute any negative event, like a contested utility bill payment, in their credit report. “All you have to do is just pay your bills on time. It will give you access to credit system,” Flemish says. FICO said it s planning to complete the pilot program in the coming months, and the company expects to make the score based on alternative credit data available to more lenders later this year.